At Fort Lee Family Dental in Fort Lee, we work to customize your treatment to match your needs and schedule where possible. Our professional staff aims to create a calm atmosphere for you during the appointment and treatment process. We will identify any dental issues you are struggling with and work with you to find the solution that works best for you. Our staff seeks to create a comforting environment at the office to ease patients into the procedure. We can help prevent damage to your teeth and set you on track for a lifetime of quality oral health. 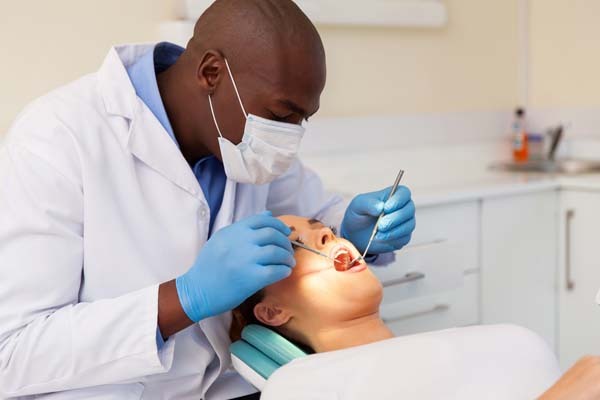 At Fort Lee Family Dental, your dental health is our prime concern. 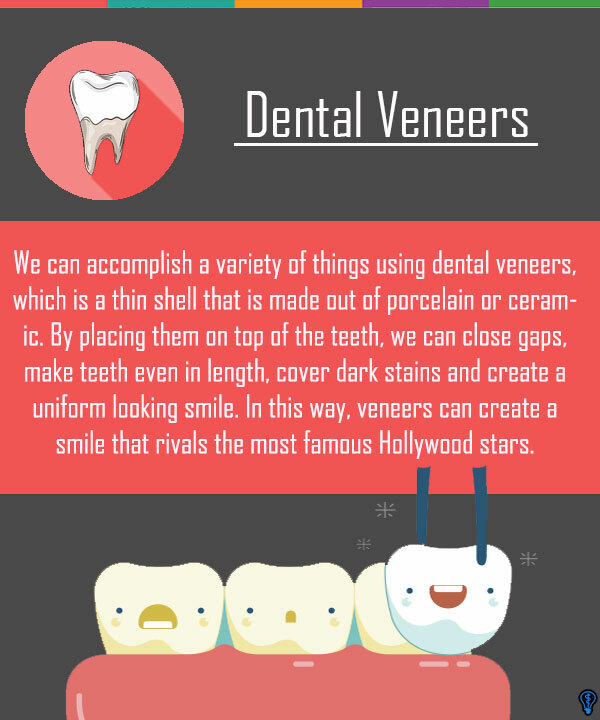 Check out what others are saying about our dental services on Yelp: Dental Veneers and Dental Laminates Fort Lee.